SOFIA (Bulgaria), July 2 (SeeNews) - Bulgaria's gas transmission system operator Bulgartransgaz said on Monday it has opened a 22 million levs ($13.1 million/11.2 million euro) tender for the supply, construction and commissioning of a main gas pipeline between valve station (VS) Batultsi and VS Kalugerovo, in the country's northwest. 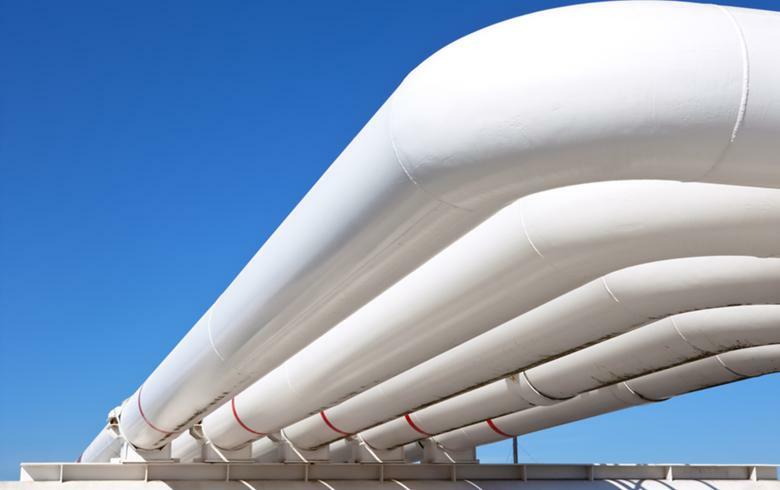 The tender is part of a larger project for the supply, construction and commissioning of a gas pipeline between pigging facility Beglezh and VS Kalugerovo, Bulgartransgaz said in a tender notice. Works must be completed within 210 days, according to the notice. The deadline for submitting offers is August 6. Bids will be ranked based on price, time for carrying out works and quality criteria. The gas transmission system operator's 10-year plan envisages a total of 850.6 million levs of investments in Bulgaria's gas infrastructure.